The Speciali Eternal was re-launched in July 2015, 6 months later we see the final update of the year for this classic boot. First released in’92, we were delighted when the Speciali Eternal was re-launched in 2015. 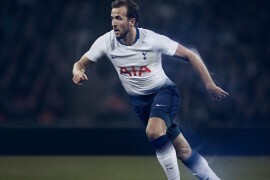 We reviewed it and loved it and now the British brand have seen the year out in style, releasing an all black version of the classic. 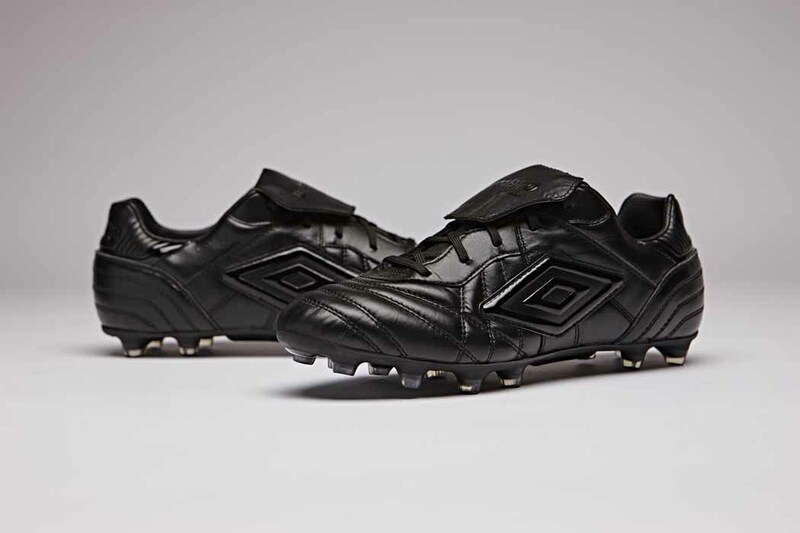 There is no denying that some football boots benefit from a blackout, the Speciali is one of those. It really highlights the beauty of the leather and the traditional features that you get with this timeless classic.